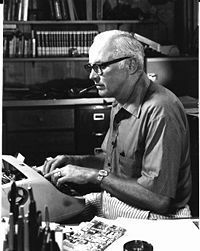 John D MacDonald was born in Sharon, Pa, and educated at the Universities of Pennsylvania, Syracuse and Harvard, where he took an MBA in 1939. After war service in the Far East he wrote hundreds of stories for the pulps and over seventy novels, including the 21 in the Travis McGee sequence. CLICK HERE FOR MORE BOOKS BY JOHN D. MACDONALD. 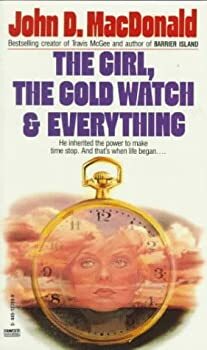 The Girl, the Gold Watch, and Everything: An excellent fantasy … in more ways than one!